Perhaps this is your first time seeking the role of fatherhood or maybe you are already a dad looking to add a precious newborn to your family. No matter how you collided worlds with our GaySurrogacy platform, we are here to offer you an extensive array of family building options, and take you inside the world of gay surrogacy for men. Our intensive research and first-hand approach has allowed us to bring together a network of the most favorable legal climates for gay surrogacy options. Each and every one of our dedicated surrogacy specialists is experienced in handling surrogacy and egg donation arrangements, and will assist you throughout the surrogacy process – from medical wisdom to establishing parental rights. Our exclusive goal is to provide you with the tools you need to absorb the proper surrogacy information and vast knowledge to get started on your journey. Our elite network of medical and legal gay surrogacy professionals truly believe that you deserve to have the family of your dreams. THE FEELING OF UNLIMITED POSSIBILITIES. Our select network of surrogacy specialists offers a comprehensive array of options designed to accommodate the special goals, circumstances and values of our single and gay male visitors. Our network gives you access to outstanding egg donation programs, high-tech IVF clinics, and valuable gay surrogacy programs. 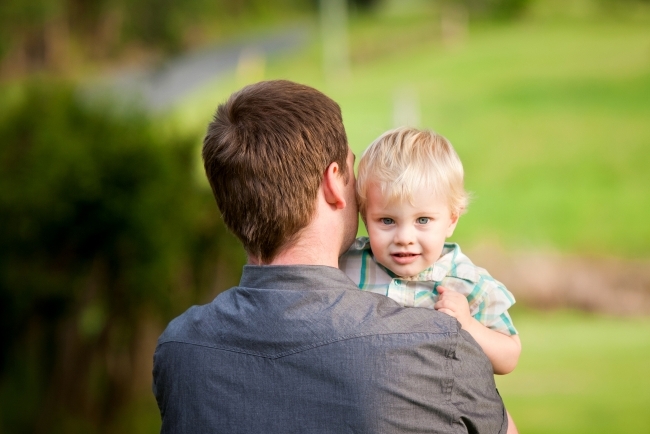 The process of gay surrogacy for men can be challenging at times, including emotional, financial and social hardships. It takes a strong commitment to achieve this goal when many family building options for gay men are considered distasteful by many around the world. Our overwhelming desire is to provide you with the right connections from the very first step. Gay surrogacy for men allows you freedom and a feeling of unlimited possibilities. Embrace it. The world of parenthood is right at your fingertips. Use our Contact Us form to provide us some insight on your distinctive situation; our aim is to consume your inner desires with well-versed information about IVF with Surrogacy — Choosing an Egg Donor — and Gay Dad Parenting programs, and provide you with an exclusive network of gay surrogacy options. We want to inspire and empower you to keep pushing forward on your journey to parenthood. Once you have made a connection with one of our surrogacy specialists, you will understand exactly how gay surrogacy works. If you choose to proceed with your chosen surrogacy specialist, you will continue onto the acceptance process, the contract, payment and legal phases. The day has finally arrived — in which you will seek a dedicated woman to take part in your extraordinary journey to build a family. Surrogate Mothers are carefully recruited and screened, guaranteeing you the most qualified and committed woman for your journey. We have chosen an exclusive network of surrogacy specialists for all intended parents and potential surrogate mothers to receive attentive and individualized care. At this step, you will be able to select your egg donor as well. 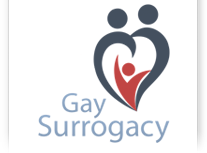 To suitably protect and assist you on your journey, your chosen surrogacy specialist will address the contract and legalities phase of the program at this time — surrounded by a vast knowledge base of surrogacy laws for the LGBT community, GaySurrogacy specialists provide our intended parents with security and trustworthiness. After careful consideration and review of all documents, both parties will have the opportunity to sign the contracts, and move forward with the medical stages of the agreement. You will also be provided in detail the entire payment process for your chosen surrogacy program. Payments are typically collected in phases throughout your surrogacy journey. Our exclusive combination of surrogacy experts, admirable patient care and clinical high success rates of our IVF clinics make our GaySurrogacy platform a remarkable choice for gay male intended parents from all over the world. Take a deep breath — at this point — you are ready to begin the medical stage of your surrogacy arrangement. Your selected surrogate mother will be advised and monitored to start her medications. Testing at your local fertility clinic may be required and instructions on the exact measures that need to be taken to start the IVF process. Our advanced fertility clinics in our network are distinguished from other clinics through our extraordinary attention to detail. Our partnered fertility experts are board-certified and highly skilled in every aspect of infertility and reproductive medicine. Once the surrogate mother has successfully started the medical process, you will be informed of the exact dates to travel to your chosen locale to proceed with the IVF cycle (egg retrieval, sperm collection and embryo transfer). After a successful completion of the IVF cycle at the fertility clinic, you will then travel back home to await the glorious news of the pregnancy testing. After the results of the pregnancy tests have been received, you can begin the final steps of your journey. Your surrogacy specialist will assist you in making all required travel arrangements back to for the birth of your baby and finalize the process for the birth certificate and other required legal documents.